Why should your business be a member of the Chamber of Commerce? To help build your community. It’s a simple as that. There is no better organization, no better business group, no better civic group to help build your business and this community we call home. 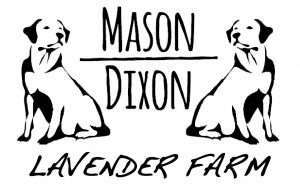 Existing members may request a free printed decal to display in their store-front by emailing us. They may also download and display the current membership emblem on their web site by clicking on one of the links below. Chamber membership gives a business, your business, the opportunity to make money – both directly and indirectly. Each of our Chamber member enterprises receives the broadest, most diverse business opportunity network available in our region – each day, every day. Our Chamber website – www.greenecoc.org – attracts many visitors on a monthly basis. Many of those continue through to specific Chamber member listings, accessing their business websites directly. 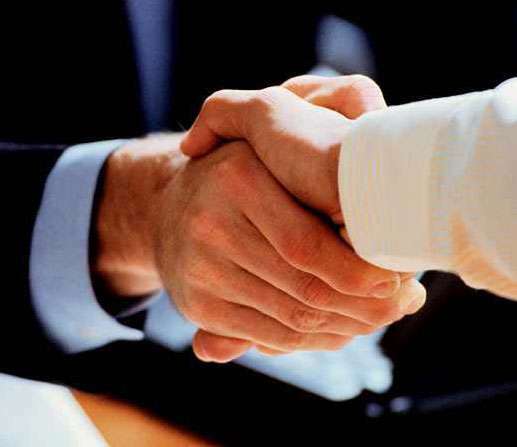 In this manner, the Chamber offers the best-targeted business opportunity as part of your membership. Our Chamber makes business referrals often – from restaurant, lodging and tourism to banking, real estate and professional services. Our office is staffed and ready to direct business in your direction too. Our Chamber monthly network events draw even more people to talking and doing business with each other; good old-fashioned commerce. We encourage direct communication amongst our members by providing opportunities at these events for business members to address those present. Our Chamber promotes and entertains development meetings that will give your business the opportunity to increase business and workforce skills by developing better business strategies. Our Chamber Board of Directors and our various committees actively engage in local public policy matters and decision-making with our Chamber member interests in mind. Chamber advocacy offers public decision-makers and citizens at large focused insight into the business and economic vitality aspects of public policy. Our Chamber is constantly looking for new ways to promote our Chamber business members. We provide our local newspaper with monthly Chamber Corner articles, promote Chamber business through local printed and online calendars, and communicate to both business and community members through our Facebook business page. What’s next? We don’t know but we are always open to finding new ways to direct more interest to our local business members. Our Chamber and our members continue to lead successful community associations within Greene County. Through constructive and proactive Chamber leadership, the true spirit of “asking what you can do for your county” has been a standard business practice. Building our community helps sustain and strengthen overall economic vitality. Vibrant enterprise adds investment and jobs, while adding even more to the civic and charitable engines of our community. The real power of the Chamber organization building our community, of course, is the people who volunteer. 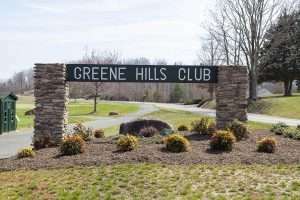 They are readily distinguished as key business and civic leaders in building and sustaining the economic vitality and quality of life in Greene County. Our strength is and always has been our Chamber membership. Chamber members are involved at every level in assessing risks and implementing new business enterprises within our community. As our area’s economy continues to evolve toward a market led by education, highly-skilled technology-based jobs, retail, agri-business and tourism, the Chamber remains pivotal in keeping our members in direct contact with other businesses, markets, workforce, education and governmental agencies. Since our founding, the Greene County Chamber of Commerce has been dedicated to advancing the economic vitality and quality of life in the Greene County area so that the entire community can prosper. We are a dynamic, strong, innovative business alliance for all local business and community members. 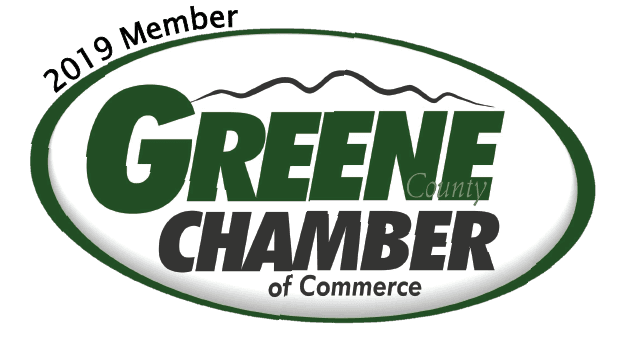 The Chamber is the key to building a business and building a community – two reasons for any local organization to be a Greene County Chamber of Commerce member. Eligible Chamber member firms and organizations – 10 or fewer employees, based in the neighboring counties of Greene, Orange, Louisa, and Fluvanna and members of those County Chambers – will become affiliated members of the Charlottesville Regional Chamber of Commerce, at no additional charge. Reciprocally, Charlottesville Regional Chamber member firms with 10 or fewer employees will become affiliated members of the neighboring county Chambers, at no additional charge. Charlottesville Regional Chamber of Commerce will continue to maintain our long-standing policy of providing all new members a free hotlink (website linked through our directory) for the first year of affiliate membership. After the first year, hotlinks for affiliates, just like Charlottesville Chamber members, will be $40. This is an optional benefit.Â Your business will receive an invoice directly from the CRCC after your first year listed as an affiliate member. You are encouraged to view the CRCC website, www.cvillechamber.com, and subscribe to its weekly on-line newsletter and calendar for networking opportunities and chamber events in the region hosted by the Charlottesville Chamber. Leverage your GCOC membership and business exposure with this great regional affiliate opportunity!! Here is an exciting new plan with two options, brought to you by the GCCC and BOST Benefits. With the BOST card, your immediate family members have access 24 hours a day 365 days a year to Teladoc, a national network of US Board Certified physicians who use electronic health records, telephone and online video visitsto diagnose routine medical problems, prescribe medications, if medically necessary, and there is no fee for the visit (see our brochure for more details). Now you can help offset the high cost of health care and additional out-of-pocket costs, and non-covered services. Personal Health Advocates will work on your behalf to reduce these expenses and save you additional dollars. Receive significant savings for you and your dependents with our discount programs. This is not insurance, so all benefits are available through one convenient and easy to use benefit card, which provides discounts for many services. The application has interactive links, so you can easily review the benefits under each option before you make your selection. We guarantee 100% satisfaction. If for any reason you are not completely satisfied with your membership, simply contact us within 30 days after the effective date and your money will be cheerfully refunded. » Click here for application. Members of the Greene County Chamber of Commerce can now enjoy a discounted membership for Sam’s Club. Simply print the application below, fill it out, and bring it to Sam’s Club along with some proof of your business (such as business card). Participants will also receive a free $10 – $25 gift card depending on your level of membership.